At Ringwood Junior School we believe that music is important in the development of minds and has an amazing impact on the children’s wellbeing. Music reduces tension, distractions, extends attention span and helps children to settle for a longer period of time. Music is taught both as a separate and an integrated subject where children are able to explore their creative skills, develop a love for performance, increase confidence, learn musical techniques and appraise their work for improvement They explore their thoughts and feelings through responding physically, intellectually and emotionally to a variety of music from different times and cultures. Discreet, teacher led class lessons; this includes composing, practical use of tuned and un-tuned percussion, basic musical notation, singing a range of songs from different cultures and styles linking specific class topic work and listening to wide variety of music. Ringwood Junior School offers a wealth of experiences which the children are able to develop further in their senior education. We pride ourselves that a broad range of opportunities are available both in school and in the community. We have strong links with Hampshire Music Service who offer opportunities for children to experience a wide range of music, including live performance and workshops, such as Samba drumming. We have regular peripatetic teachers who teach, strings, woodwind, brass and keyboard. We perform a Musical every other year and have a Summer Concert and Music Festival in the following year. Parents are very supportive and encourage their children to take part often helping children to learn lines and music. 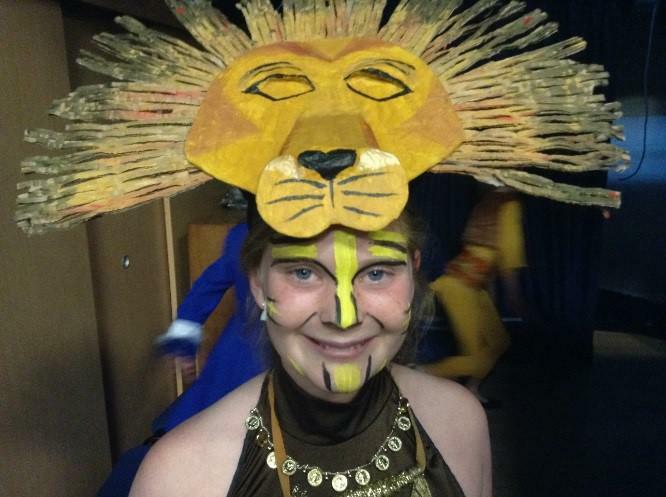 Some past shows have been; The Lion King Junior, Aladdin Trouble and Wind in the Willows. 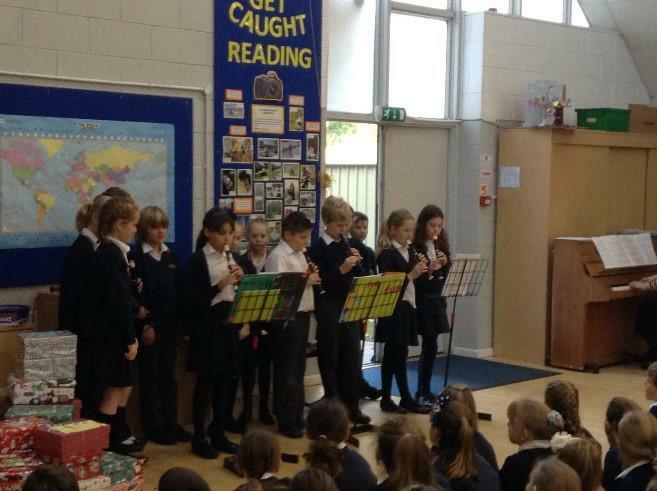 Musical events in the community are very important to us and children enjoy performing outside school. Every year we can be seen in the local Parish Church at Christmas for our Christmas Carol Service which includes carols sung by the choir and Christmas music played by our instrumentalists. 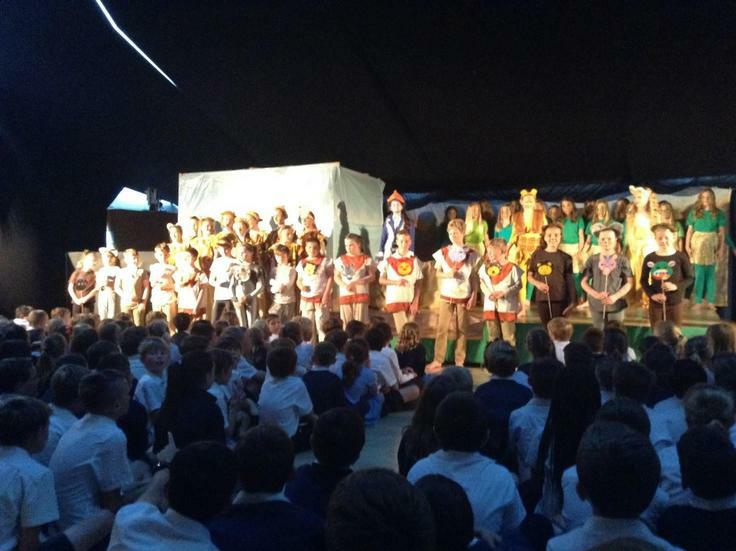 There are further opportunities for performance, in assemblies and at the school Christmas and Summer Fayres. If your child is interested in learning to play an instrument, you will need to register your interest with the school office.